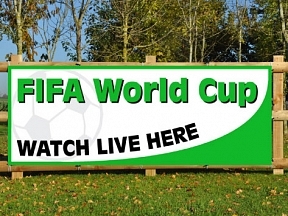 We have a great range of sport related PVC banners for you to view. 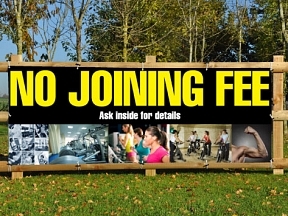 Have you got a brilliant offer to advertise at your gym or did you want to draw in the crowds to your Zumba classes? 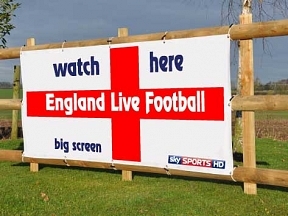 If so, we have the PVC banners for you.